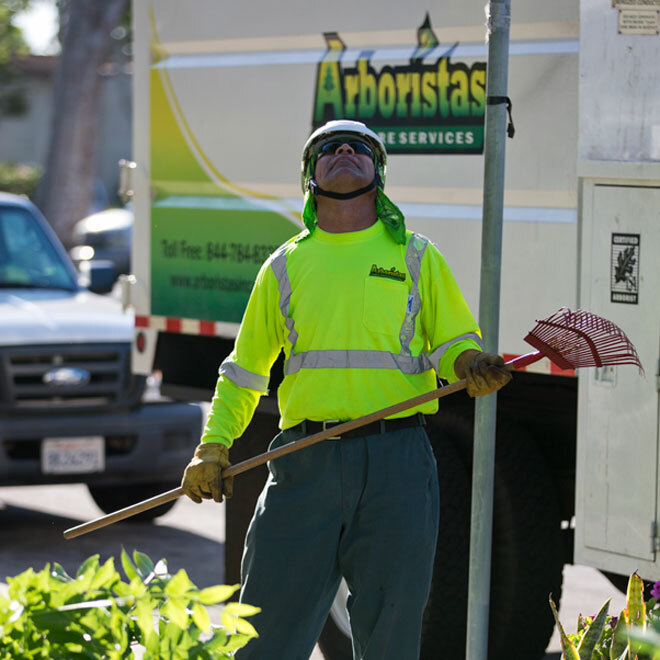 Why Choose Arboristas | Arboristas, Inc.
What sets Arboristas Tree Service apart from other choices? We take training and safety very seriously. 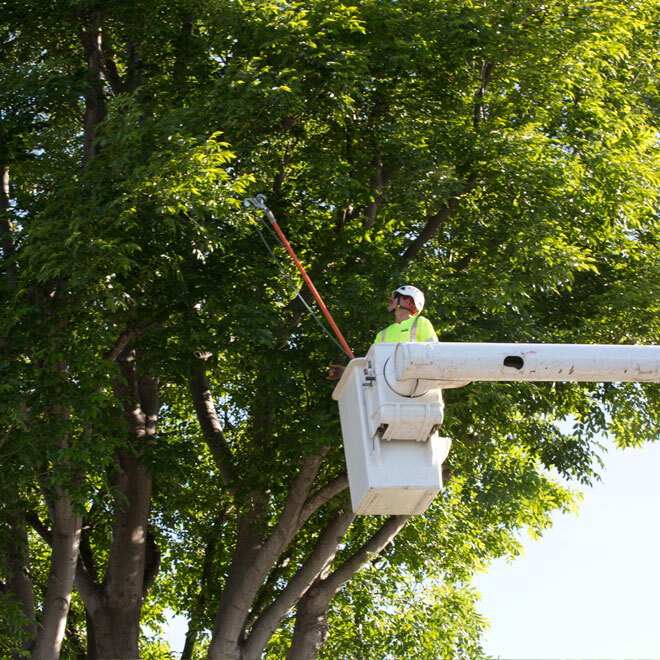 The tree service industry is one of the most dangerous industries in the U.S., as measured by annual fatalities and accidents. Thus we want to ensure the well-being of our employees, clients, and passers-by each and every day. We also want to provide our clients with high standards of quality. We achieve these goals with a strong emphasis on safety and training. By providing our employees with extensive training and a strong safety program, we create a safe working environment, better empower our employees to make the right decisions, and ultimately deliver better service to our clients. In case anything goes wrong, we are insured with all policies required by law as well as additional insurance policies not required by law. This includes workers compensation insurance coverage for every single one of our workers and general liability. This may seem normal, but many companies in our industry do not carry the necessary insurance policies in order to save large sums of money. Believe it or not, some tree services avoid carrying proper insurance. We will be happy to provide you with necessary documentation such as a certificate of insurance upon request. We believe that service is king. In everything we do, we strive to offer you the best service possible. We believe the best way to judge a company is the following: what does your company do when things go wrong? Do they make things right, even if it means taking a loss? Or do they bail and cut ties? We know things go wrong from time to time, and when they do, we fix our mistakes. Once we begin a job, we proceed with great care and attention to detail. We strive to protect your property and belongings throughout the work process. 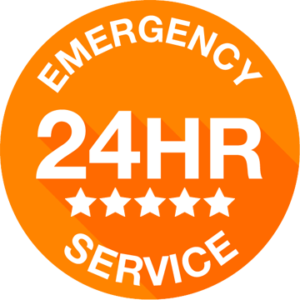 We do not believe that it is worth cutting corners and saving time at the risk of damaging your property or your trees. This is an integral part of our values, our mission, and our training program. We know that the little details matter, which is why we thoroughly clean up after ever job. We remove debris, rake, blow sidewalks and driveways, remove trash, and more. It is our policy to leave your property looking as clean as when we started – or more clean if possible! We might not always be the least expensive but we understand the value of the work that needs to be done. We strive to perform our work in a professional, safe, and efficient manner while keeping the costs affordable. We send invoices after a job has been completed, not before. This means you do not have to worry about us taking your money and leaving your job incomplete. It also means that if we have made any mistakes during the work process, we will be incentivized to resolve them, since we have not received payment. You pay us once we have satisfactorily completed your job.